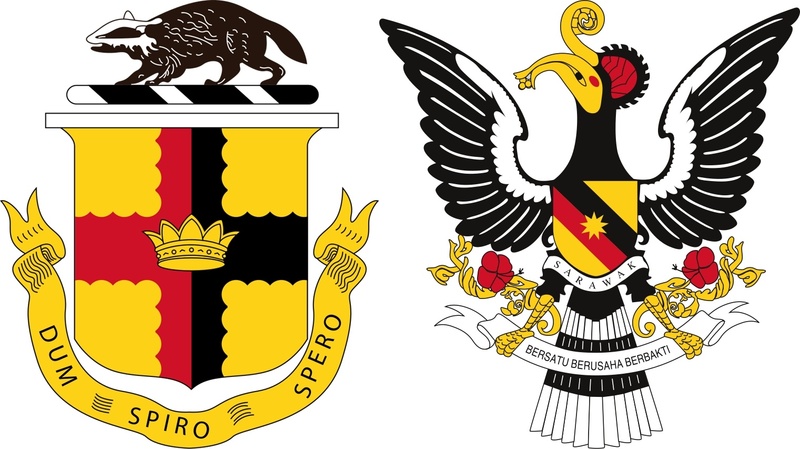 Why is there a badger on the old Sarawak coat of arms? Art imitates life, even in Asian horror movies, which shows how movie-makers draw their inspirations from their surroundings when making a film. And what more inspiration for a horror movie other than an actual haunted place? The Movie: The crew of a horror web series go to an abandoned asylum for a live broadcast. In true horror flick fashion, the whole trip becomes their worst nightmare. The Haunted Place: This South Korean movie is based on one of the freakiest places on the planet according to CNN. Gonjiam Psychiatric Hospital in Gwangju was once a fully operational medical centre when suddenly, according to local legend, patients started dying mysteriously. Now, it is an abandoned building filled with urban legends and ghost stories. Urban legends vary, some claim there was a mad doctor who tormented patients and one of the more famous versions is that the owner himself was insane. He was said to be keeping his patients incarcerated until he fled to the US in 1996. The hospital was forced to close seemingly in hurry because medical records, patients’ private possessions were still there. A less exciting, yet equally grisly explanation for the condition of Gonjiam Psychiatric hospital is that it closed due to unsanitary living conditions along with a malfunctioning sewage disposal system and that its owner just fled the country instead. The Movie: A group of high school students from Jakarta are trapped in Lawang Sewu in Semarang, Indonesia. After one of them urinates in the complex but does not reappear, the rest come to look for her. 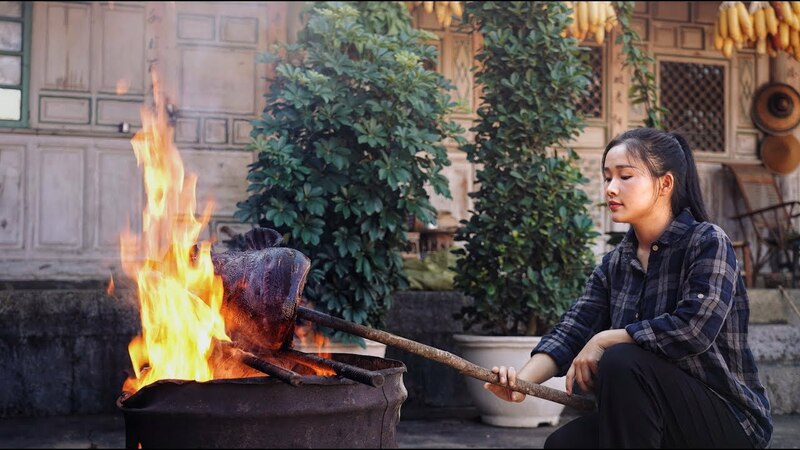 One of them also happens to be menstruating when she enters the complex, which incurs the additional wrath of the ghosts and spirits within Lawang Sewu. 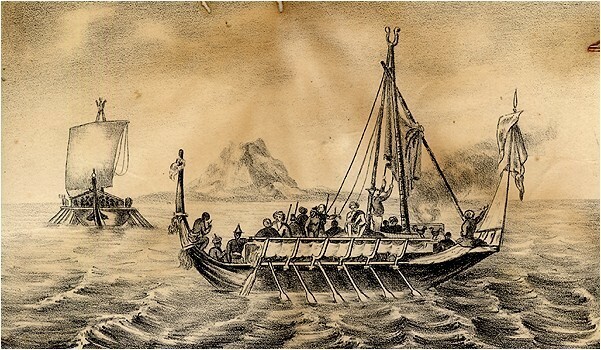 To their horror, they are haunted by several ghosts and angry spirits which include that of a Dutch woman, a man who had a ball and chain wrapped around his leg, and of course a Kuntilanak (an Indonesian version of a vampire). The Haunted Place: According to urban legend, a Dutch woman is believed to have committed suicide in Lawang Sewu. On top of that, when the Japanese invaded in the 1940s during World War II, they used part of the building as a prison where apparently some executions took place. Five employees working there and Indonesian fighters also died when Dutch forces attempted to retake Semarang by sneaking back into the city through the building’s tunnel systems. So if you’re the superstitious type, there’s a lot of potentially unsettled spirits in this building. Despite its haunted reputation, Lawang Sewu is actually an intricate, colonial era building. Lawang Sewu itself means ‘thousand doors’ in Javanese which derived from the building’s numerous doors and about 600 large windows. Construction started in 1904 and was used by the first Dutch East Indies railway company Nederlandsch-Indische Maatshappij in the Dutch East Indies in 1907. Although renovations over the years have not returned the building to its full glory, the Semarang city government is still working on shedding Lawang Sewu’s supernatural reputation by repurposing it into an active social space. The Movie: Highland Tower (2013) is a Malay-language film directed by Pierre Andre. It follows a TV host named Shima working on a documentary based on the 1993 Highland Towers collapse. The Haunted Place: The Highland Towers were three similar 13-storey apartment buildings in Ulu Klang, in Selangor, Malaysia. Sadly on Dec 11, 1993, Block 1 of the Highland Towers collapsed resulting in the deaths of 48 people. The remaining two blocks were evacuated due to safety reasons. This led to the two remaining buildings becoming a hideout for criminals and drug addicts. The Movie: The film starts with a disappearance of a teenager at an abandoned house called Villa Nabila in Johor. It is presented in documentary style in which a few people who claim to experience the supernatural were interviewed. The Haunted place: Villa Nabila is an abandoned house in Johor Bahru, Malaysia overlooking the Straits of Johor. According to local legend, there was once a wealthy Caucasian family that lived there. Tragically, somebody murdered the whole family. Another tale shares a story of wealthy parents who died leaving a daughter named Nabila. Allegedly, the maid killed Nabila and cemented her body in one of the walls of the house. The Movie: Asian horror movies love to revolve around horrified students just like those in Karak (2011). This film tells the story of four students heading back to their college in Kuantan after a night out in Kuala Lumpur, Malaysia. They encounter a massive traffic jam on the Karak highway and decide to use an alternative route. And that is when the horror begins. 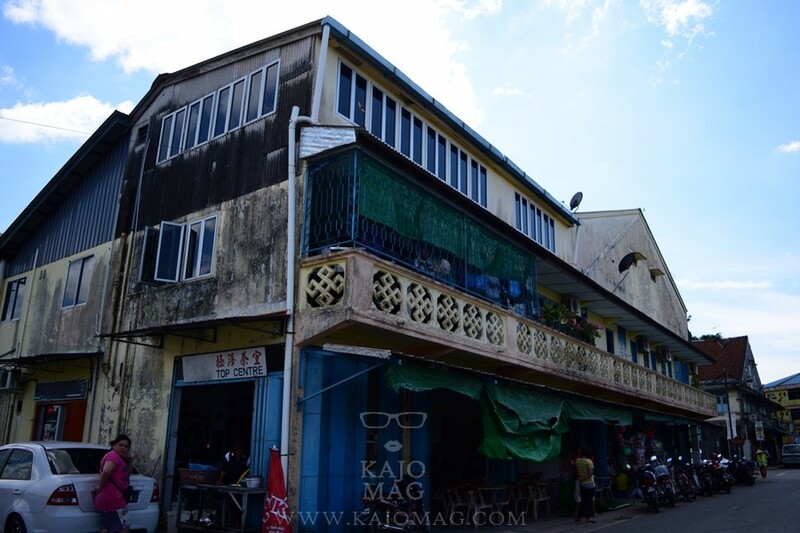 The Haunted Place: Karak Highway was built in 1970 and was opened to the public in 1977. One of the famous tragedies that took place there was a road accident in 1990 which saw 17 people killed. The death toll includes 11 Federal Reserve Unit (FRU) police personnel during a collision involving more than 10 vehicles. This 60km highway also carries a number of other ghost stories such as a yellow Volkswagen which disrupts road users and a wandering school boy looking for his mother. The Movie: Asian horror movies, like their western counterparts, like to explore the terrifying experience of fimmakers or TV crew with behind-the-scenes or found footage concepts. This is what you’ll find with Singaporean movie Haunted Changi (2010) which follows a group of local filmmakers investigating Old Changi Hospital. The Haunted Place: The British government built this hospital in 1935. It was used as a military hospital during Japanese occupation in World War II. Unsurprisingly, some said the souls of Japanese occupation victims roam this site. Moreover, there have been reported sightings of homeless ghosts, patients who died in the hospital and a nurse carrying a baby. Patricia Hului is a Kayan who wants to live in a world where you can eat whatever you want and not gain weight. She grew up in Bintulu, Sarawak and graduated from the University Malaysia Sabah with a degree in Marine Science. She worked for The Borneo Post SEEDS, which is now defunct. When she's not writing, you can find her in a studio taking belly dance classes, hiking up a hill or browsing through Pinterest. Follow her on Instagram at @patriciahului, Facebook at Patricia Hului at Kajomag.com or Twitter at @patriciahului. 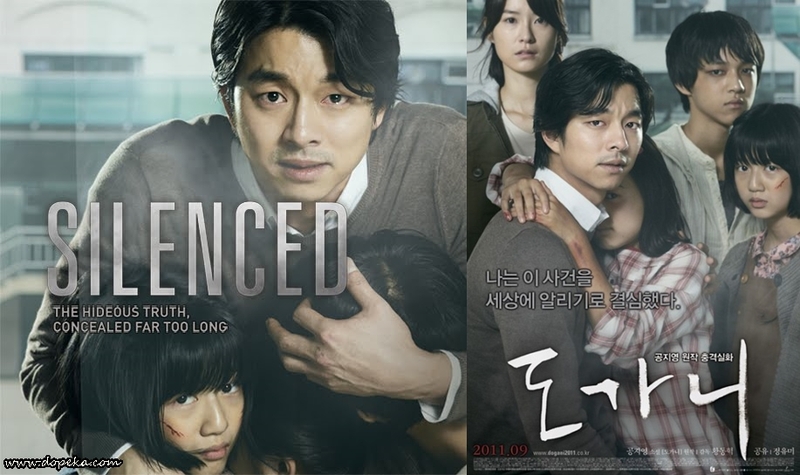 10 South Korean movies inspired by true stories you must watch!